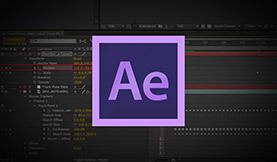 Automate the keyframing of text crawls and rolls in your video editing application. Check out Manifesto, a FREE text generator for your video editing application. Nothing says “rushed job” or “lack of attention to detail” like misspellings. 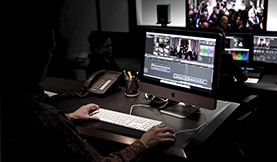 Learn to use the FCPX spell checker and improve the quality of your work.